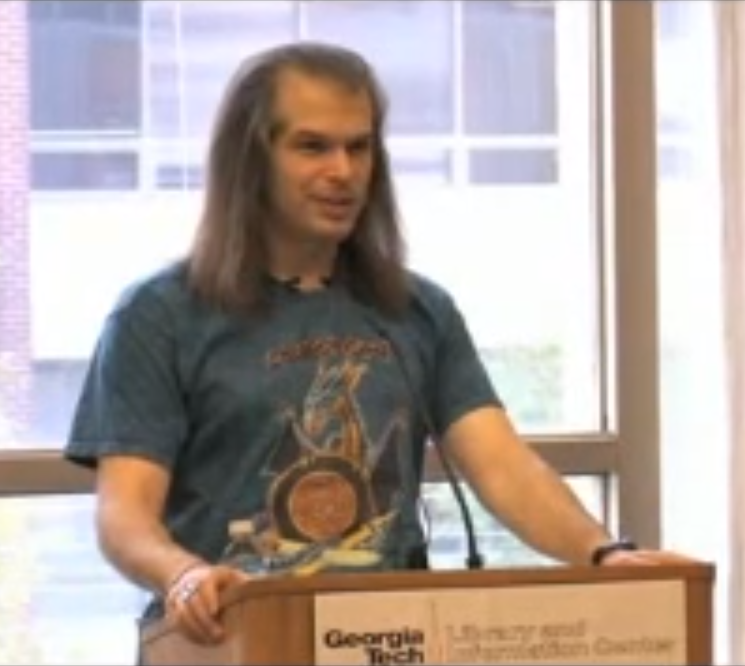 Over at the Write to the End site, I’ve written a brief trip report of my Georgia Tech talk on the Dakota Frost, Skindancer series . It was a lot of fun and I had a great time. It also includes a reading of the first twenty minutes or so of FROST MOON. Enjoy! Crossposted on the Library of Dresan. This entry was posted in Uncategorized and tagged Appearances, Blood Rock, Frost Moon, The Centaur on the Spot. Bookmark the permalink.